Dr. Thominet earned his PhD in Rhetoric and Composition from Wayne State University. He specializes in Technical Communication and regularly teaches Technical Communication and Rhetorical Theory Courses. Dr. Thominet currently serves on the Professional and Technical Communication Committee and is an active participant in the Writing and Rhetoric Track Redesign. 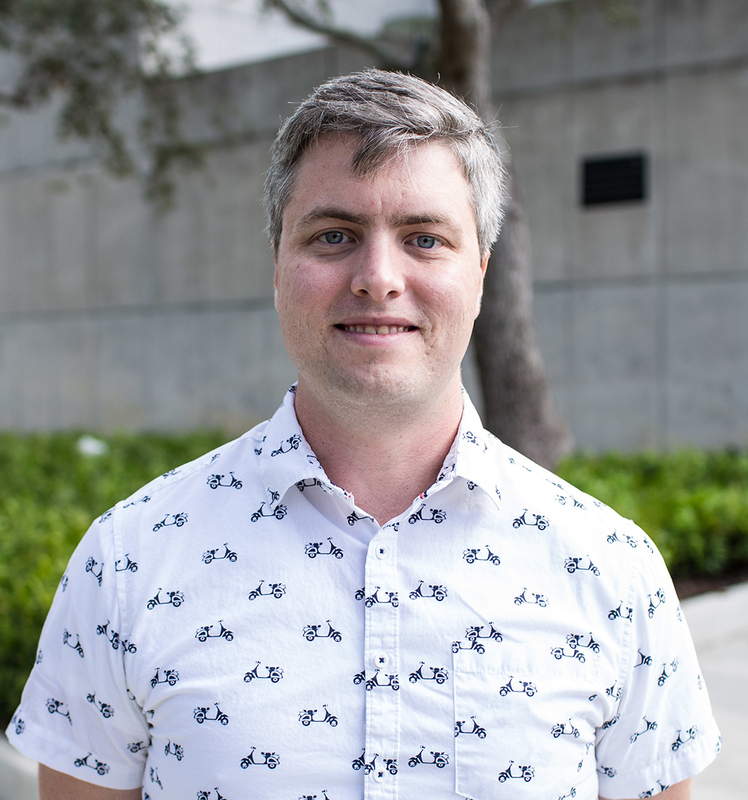 He is currently working on research projects related to defining the intersection between User Experience and Open Development in video games; Content analysis of academic job rejection letters; and Discourse analysis of IRB meeting deliberations about research design.